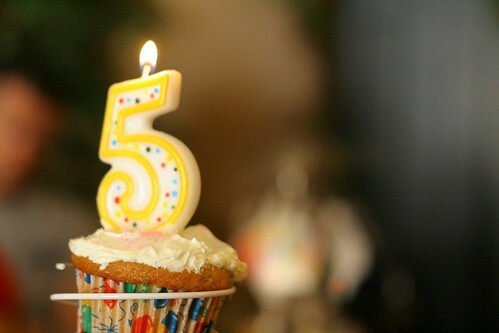 Yesterday was my fifth anniversary of starting this blog, and writing the post, “a new blog is born…” I’m still embarrassed that I used a birth pun, but well, there you have it. I had so little idea what this site would become when I started it in 2007–I had so little idea what a blog was even. The inspiration came from a conference that Lynn Paltrow and the National Advocates for Pregnant Women hosted in 2007, which brought together birth activists (doulas, midwives, consumers) and pro-choice advocates. It was groundbreaking for me and my career, and deserves credit for much of what I do now. During that conference I introduced myself as a “radical doula.” Through that gathering I also met a few women who had small feminist blogs, as well as Jessica Valenti from Feministing. 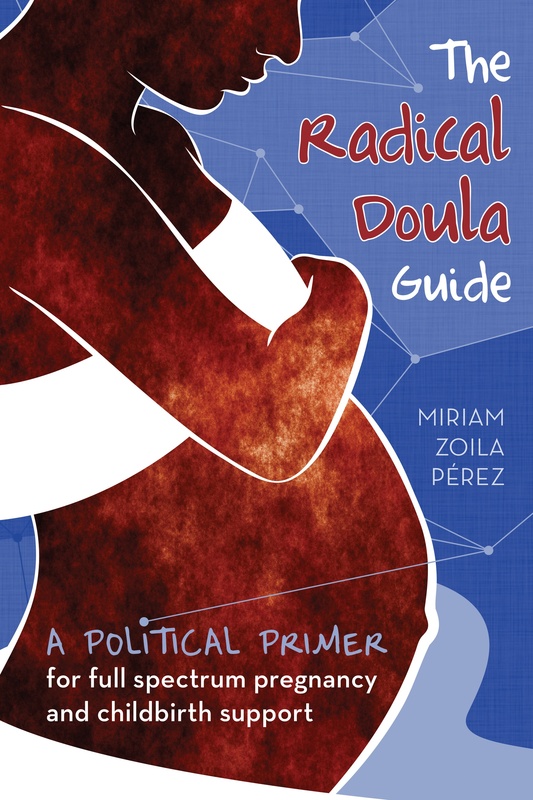 That led to a guestpost at Feministing about being a radical doula. The comments on that post inspired me to start this blog. 472 posts and 914 comments later, I feel so much gratitude for everyone who has contributed to making this community what it is. The many many readers, commenters, people who email me to say they like what I do. The 33 (!) doulas in my radical doula profile series. I didn’t start this blog because I wanted a career as a writer or public speaker (although I’m beyond psyched that that is what occurred). I started this blog because I felt alone in the doula world. I felt alienated in the birth activist community because of my identity and my politics. Today what I am grateful for is that I no longer feel alone. I actually feel surrounded, both online and off, with people who have a similar passion for doula work and birth activism, and have the politics to bring alongside it. So thank you, sincerely. We’re an amazing community. I’m using my anniversary year to get some Radical Doula related projects going that have been neglected for a long time, so stay tuned. Later this week I’ll be launching a really exciting first step. If you want the details first, you can join my email list. Happy 5 year birthday! That is quite an accomplishment! Keep writing and sharing your wisdom! Happy 5th year buddy! So grateful for the work that you, and all the radical doulas do!